Provide comfort for the family of Carol Wick with a meaningful gesture of sympathy. 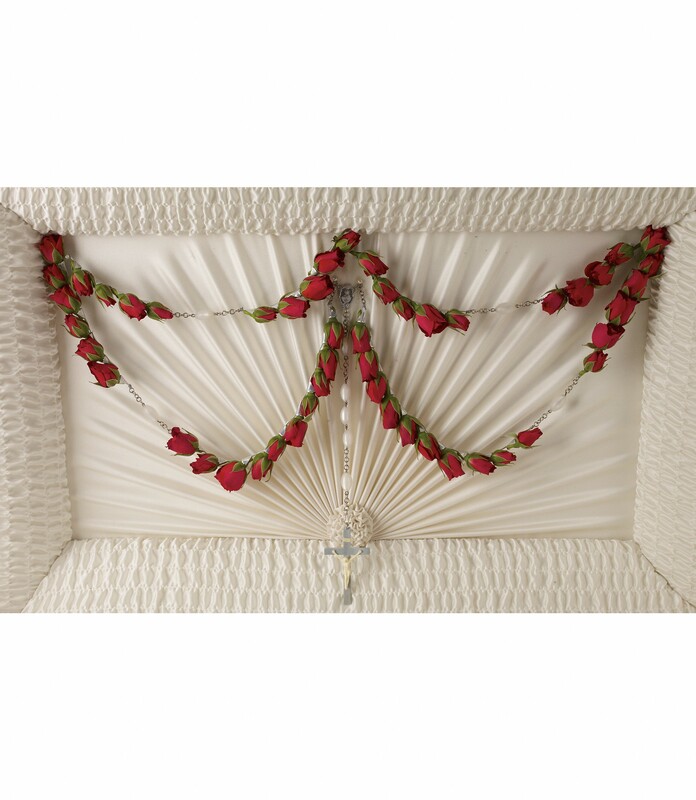 Carol M. Wick, age 75, of the Town of Lee, passed away peacefully on April 15, 2019 at Rome Memorial Hospital RHCF. Carol was born in Oneida on March 31, 1944 to the late Charles and Mary Louise Dunn Moller. She graduated from Oneida High School and attended Oswego State College. On August 12, 1967, she was united in marriage to Thomas K. Wick. Carol worked as a legal secretary at Rome City Hall. Carol loved sewing, gardening, camping, and being with her family no matter the occasion. Carol is survived by her loving husband, Tom; two sons and daughters in law, Scott and Dana Wick of Ayer, MA, and Keith and Juliet Wick of Milton, MA; four cherished grandchildren, Jared, Kyrie, Ian, and Ila; two sisters, Patricia Dunn of OK, and Jacqueline Moller of Oneida; a brother and sister in law, Charles and Mary Alice Moller of Marietta, GA; and several nieces nephews. The family would like to extend a special thanks to the staff of 3 North at Rome Memorial Hospital RHCF for their care and compassion expressed to Carol during her stay. A Mass of Christian Burial will be held on Tuesday at 11 AM at St. Paul’s Church. Burial will be private. Relatives and friends may call at the Barry Funeral Home, 807 W. Chestnut Street, on Monday from 4 to 7 PM. In lieu of flowers, donations may be made to The Michael J. Fox Foundation, Attn: Donation Processing, P.O. Box 5014, Hagerstown, MD 21741-5014, for Parkinson’s Research. 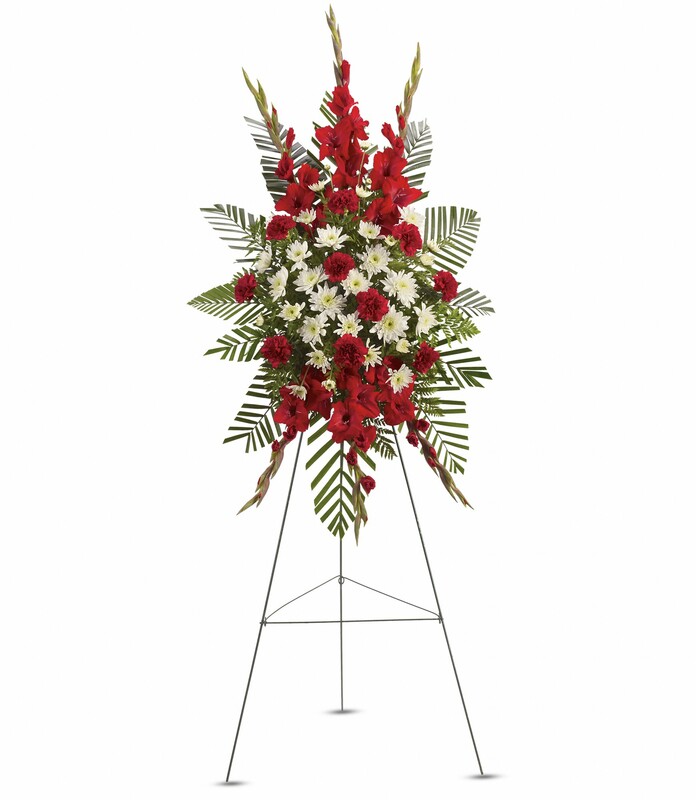 To send flowers in memory of Carol M. Wick (Moller), please visit our Heartfelt Sympathies Store. Love Deb, Peter, Marcia, Michael, Jeff and familie, Walter, James and Mary Vladuchek, and others have sent flowers to the family of Carol M. Wick (Moller). On behalf of OHS Class of 1962, I want to extend our sympathy at the loss of our classmate and friend, Carol. Tom, know that you and your family are in our thoughts at this very sad time. Remembering you and Carol in our minds and in our hearts. Love Deb, Peter, Marcia, Michael, Jeff and familie purchased flowers for the family of Carol Wick. Tom, The faith filled life which you and Carol shared and lived has been an inspiration to many. Knowing Miss Carol is with our Lord brings comfort. Walter, James and Mary Vladuchek purchased flowers for the family of Carol Wick.